Consider this: A great many of our commercial properties, schools, hospitals and offices were built before 1980 and haven’t replaced or upgraded their HVAC system. Ever. The HVAC is, by no means, the sexiest of operating expenses, but it ranks up there with basic utilities when it comes to its importance in day-to-day business. 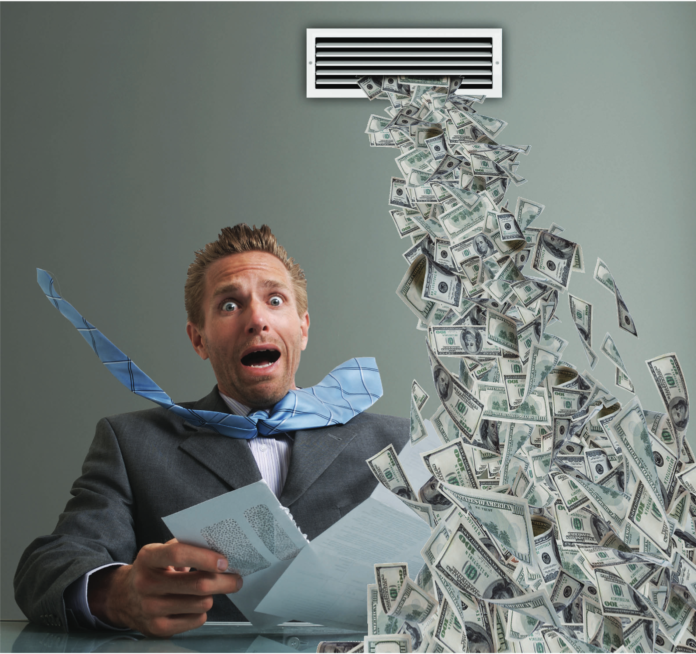 Think about how many buildings are long overdue for a commercial HVAC replacement. If your building is one, there are a few facts to consider before you tackle this important retrofit. We spoke to mechanical contractor, HVAC expert and president of Airtrol Mechanical, Scott Borne to learn more about how to spot when a system is beyond maintenance. Since the 1940s, Airtrol has performed work on landmarks like the State Capitol and the Old Governor’s Mansion as well as Louisiana State University and Southern University.